Articles relating to gemmology and stone setting. Find information about gemstones, their properties and other interesting facts. 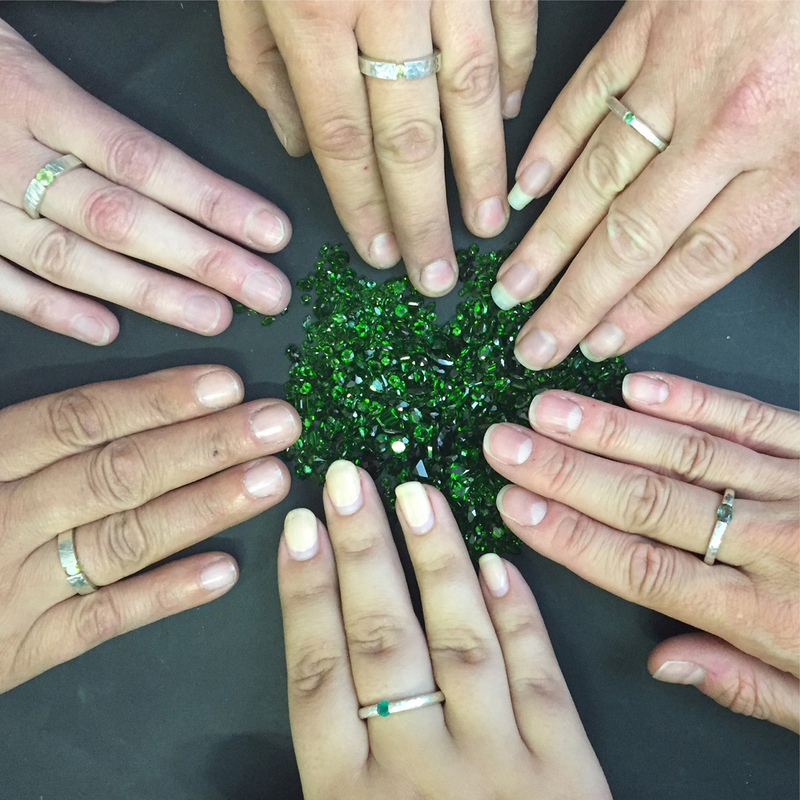 Read reviews and introductions for courses relating to gem stones and stone setting. 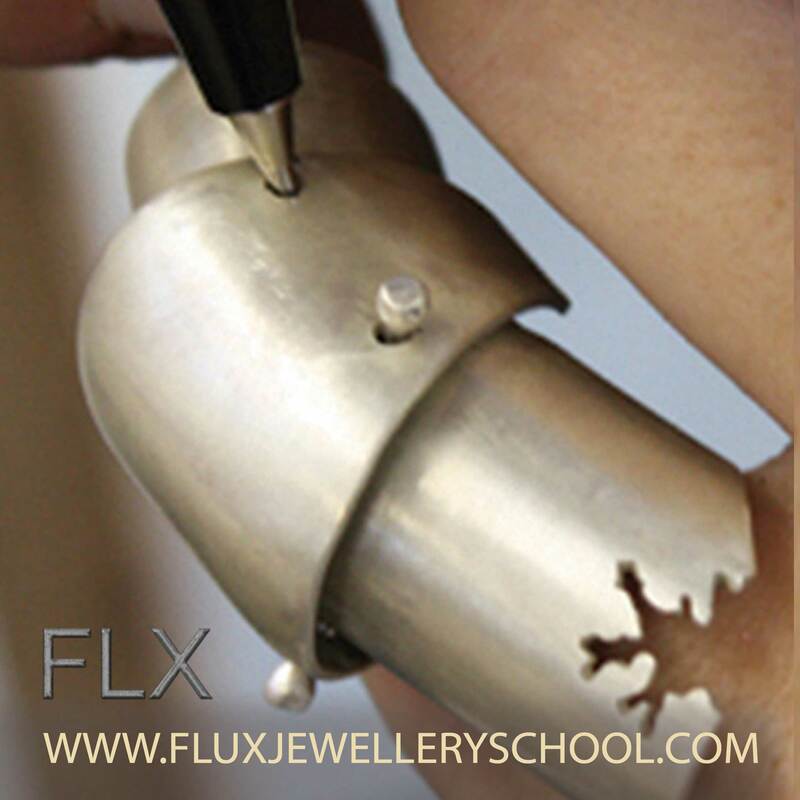 See pictures of gems and stone-set jewellery by our students. 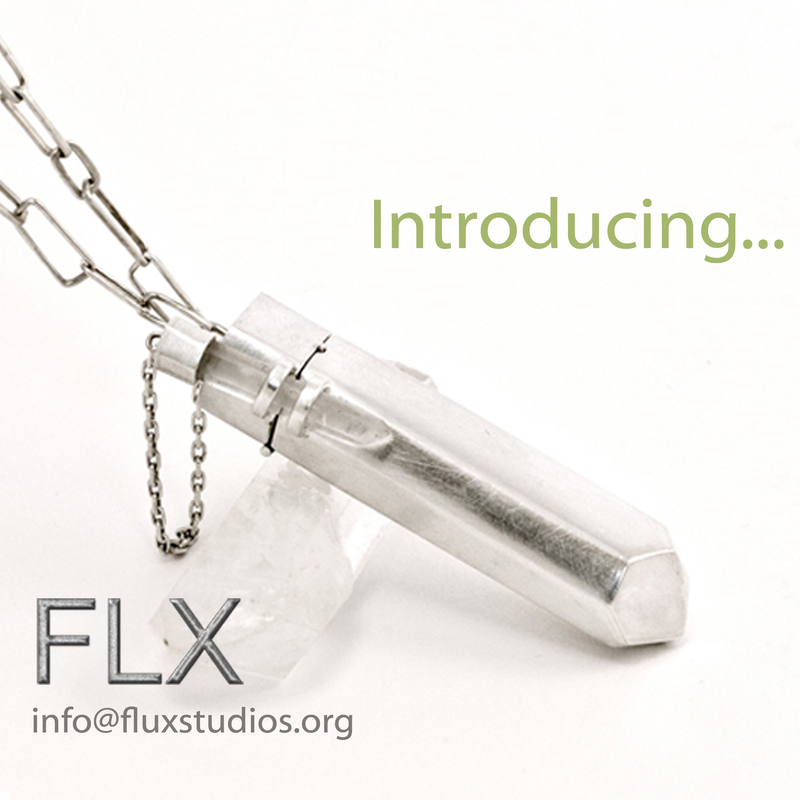 Read our articles for more information – or join a class at Flux!